During World War II, radar systems were utilized to help guide various missions and track aircraft. 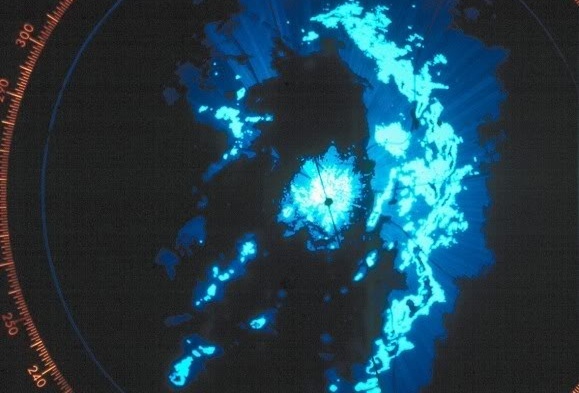 However, at times, radar operators noticed some extraneous echoes showing up on their display. After investigating, it was discovered that the echoes operators were seeing on their display weren’t aircraft or anything related to missions, but rather interference from weather. About 25 years prior to World War II, Sir Robert Watson-Watt was already working on problems that would turn out to be related to locating targets using radar. Watson-Watt developed methods to detect thunderstorms based on various types of waves they emitted. By 1935, he began to investigate detecting aircraft through the use of electromagnetic waves. This work set the stage for the design of the world’s first operational radar system. When World War II concluded, the Weather Bureau (now known as the National Weather Service) received 25 radars that had been used by Navy aircraft during the war. These Weather Surveillance Radars (WSR), called WSR-1, WSR-1A, WSR-3 and WSR-4, were modified for meteorological use and were eventually deployed across the country. 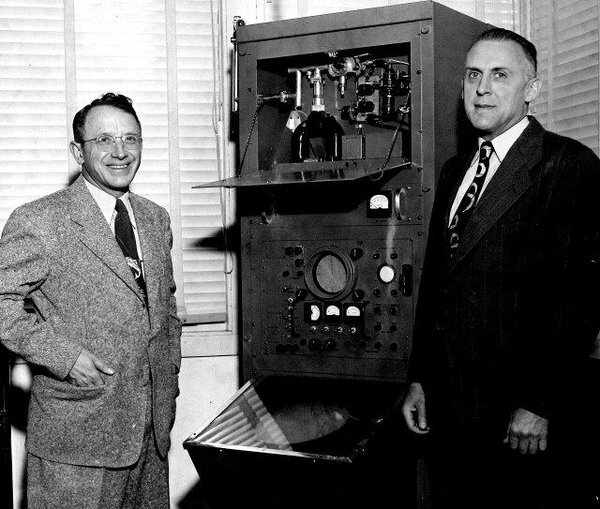 The first was installed in Washington DC in March 1947. Three months later, a second was installed in Wichita, Kansas. Less than two years after the installation of the Wichita radar, the radar was used to help an aircraft land safely during a thunderstorm. 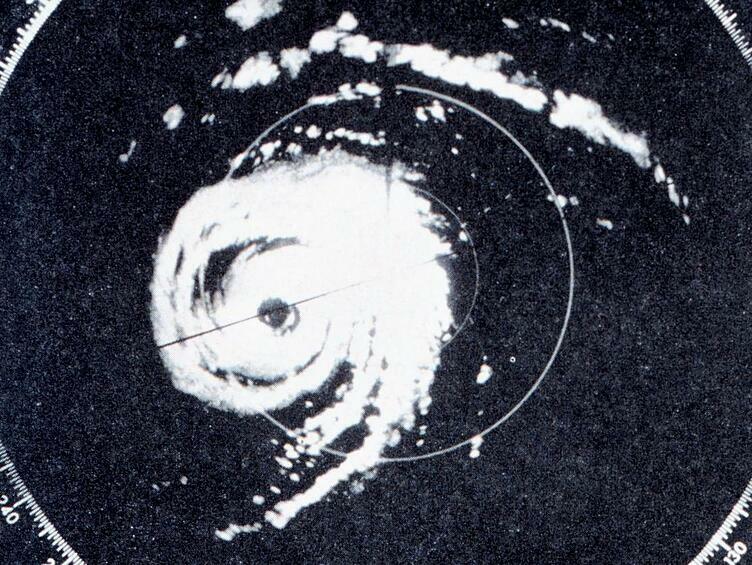 One of the major factors that kick-started more widespread implementation of radar were hurricanes. In 1954, two hurricanes made landfall along the East Coast within 11 days of each other. By the time the 1955 hurricane season rolled around, three more radars were installed along the East Coast and in Puerto Rico. During the 1955 season, three hurricanes made landfall along the East Coast. Having two consecutive years of extensive hurricane damage, a budget was developed that included the implementation of additional radars. These would eventually be known as the WSR-57. During the 1960s, the electronics industry underwent a great deal of change. Electronic components could be made smaller due to the transistor. A group of engineers formed Enterprise Electronics Corporation to design and manufacture more advanced radars. Their first radar was installed in 1969 at a television station in Tampa, Florida. A year later, a second radar was installed in Jackson, Mississippi. Funding obtained in 1976 allowed the NWS to replace the older radars with newer radars. 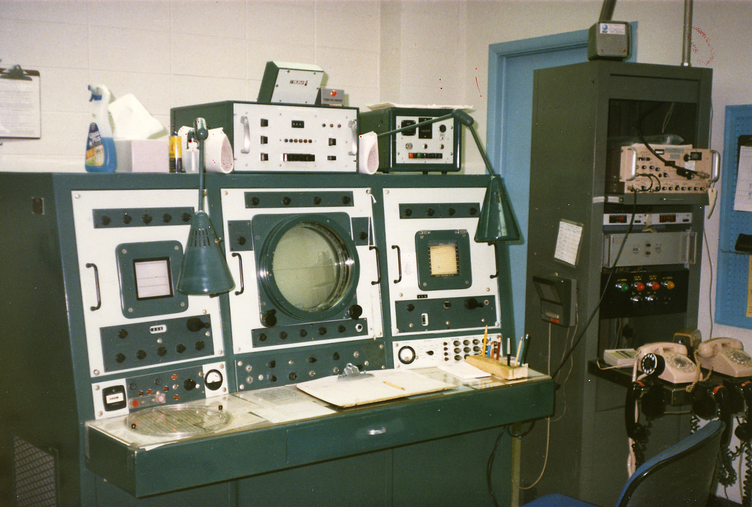 These radars became known as the WSR-74C. Following the deployment of the WSR-74C, two laboratories that were instrumental in radar development, the NOAA National Severe Storms Lab and the Air Force Geophysics Laboratory, combined forces to work on the Joint Doppler Operational Project. 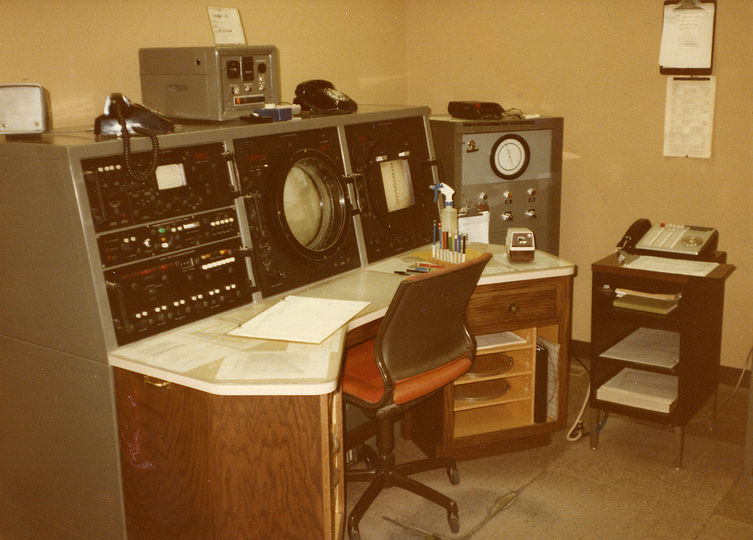 The path to the development of what would eventually be called NEXRAD began in 1978. Some 12 years later, the first WSR-88D was installed near Norman, Oklahoma. A total of 158 of these radars are now installed across the country. The WSR-88D was the first radar with Doppler capabilities, which not only allows the radar to detect an echo, but also determine the motion of that echo. While initial uses for radar were not meteorological, it is interesting to see how an observation of what was thought to be an extraneous echo prompted development leading to what we have today. 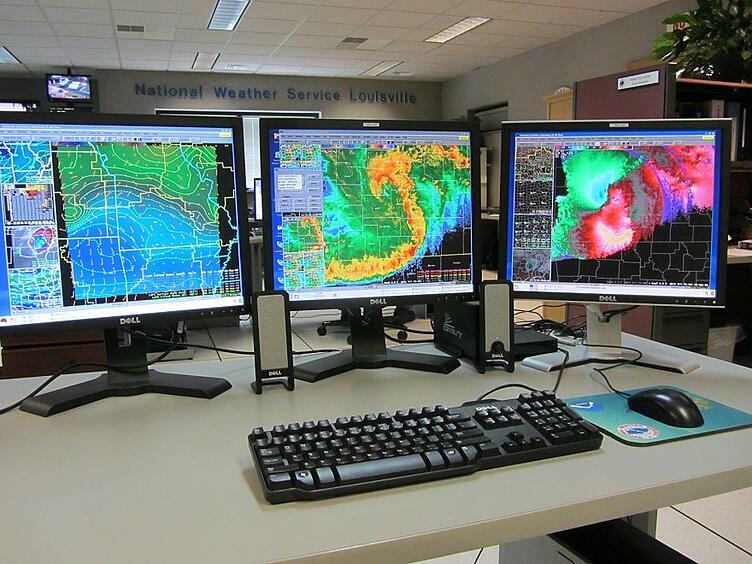 New weather radars continue to be designed and tested as the evolution continues. Who knows what additional meteorological data we will be able to see in the next 50 years? One thing is for sure, we've come a long way!